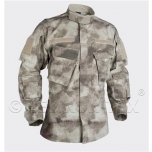 CPU® (Combat Patrol Uniform®) shirt wasdesigned according to the latest construction of Polish Armed Forces uniform Pattern 2010. 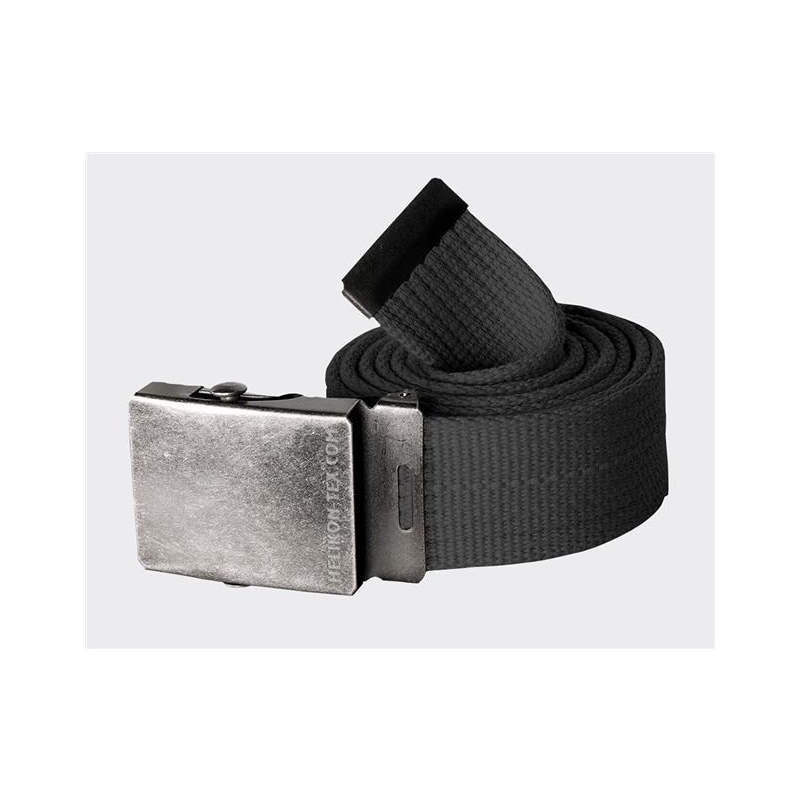 Zipped with full-front two-way zipper, provides easy access to duty belt gear. 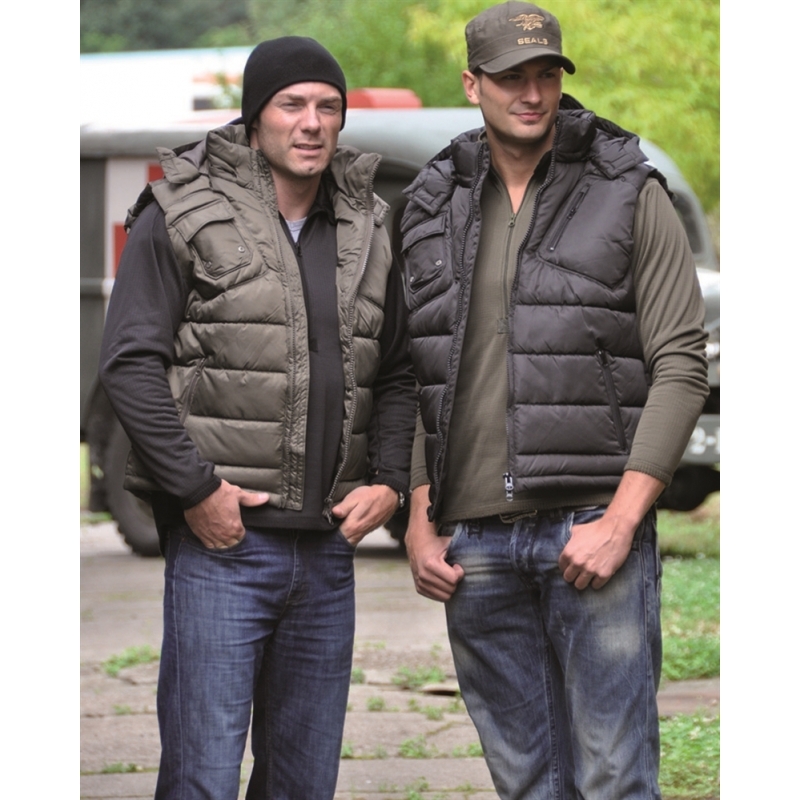 For heat management, armpit ventilation zippers are accessible even when load-bearing gear is on. A set of six combat-adapted pockets gives plenty of cargo space for crucial and ready-at-hand equipment. 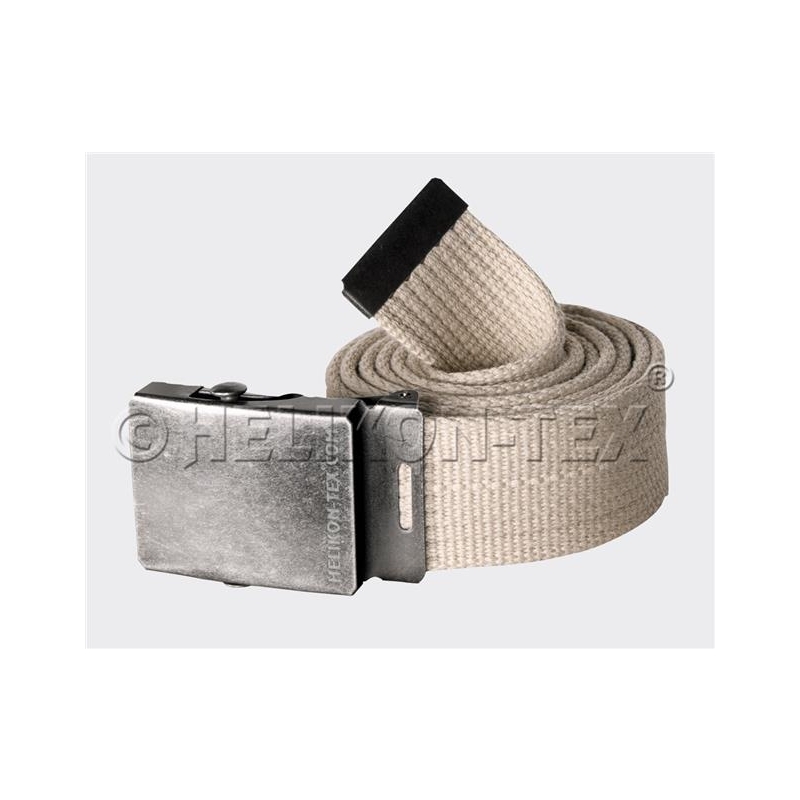 Fleece-lined stand-up collar keeps the neck of the user protected from the elements and abrasion caused by weapon slings. Bicep and chest Velcro allow wearing ID and other patches. 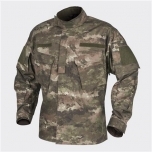 CPU® is an adaptable uniform solution for everyday duty. 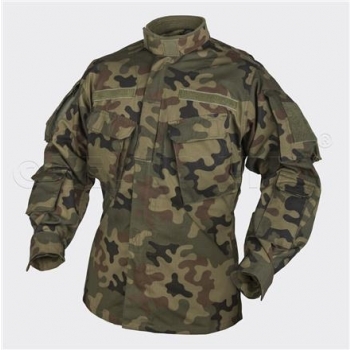 CPU® (Combat Patrol Uniform®) shirt was designed according to the latest construction of Polish Armed Forces uniform Pattern 2010. 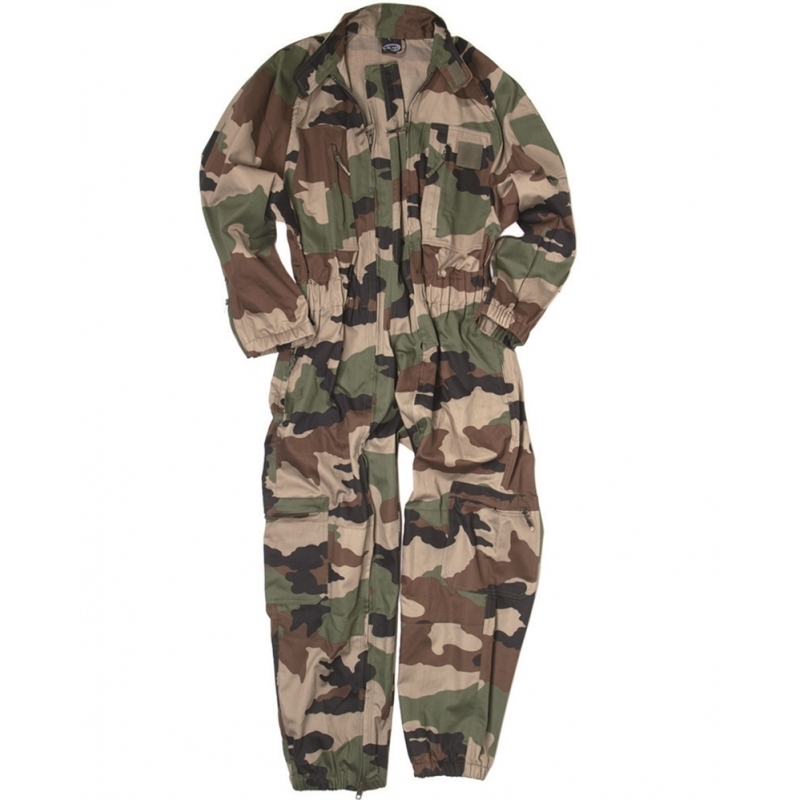 Zipped with full-front two-way zipper, provides easy access to duty belt gear. 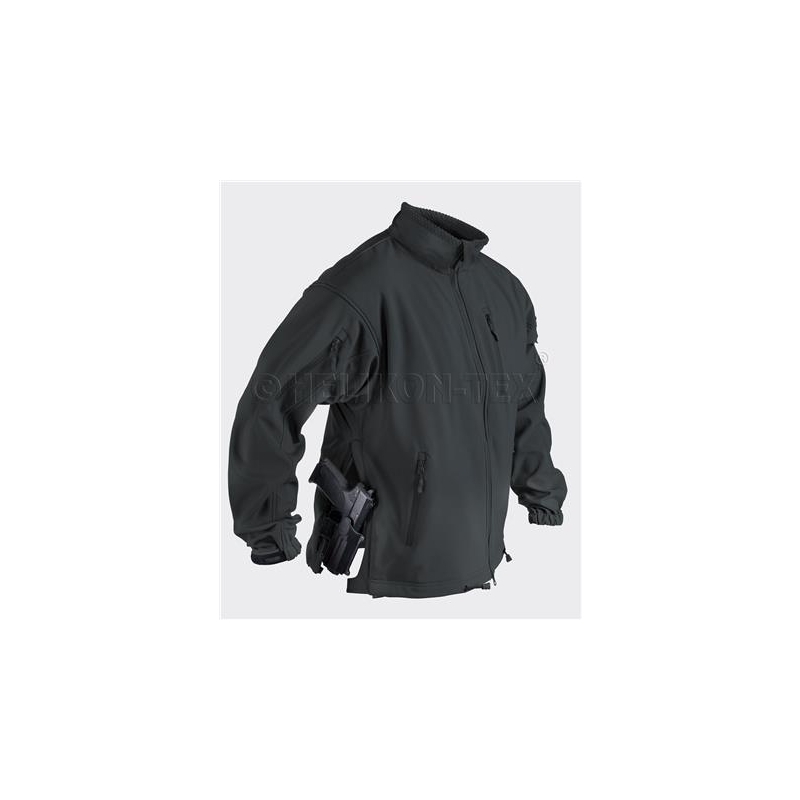 For heat management, armpit ventilation zippers are accessible even when load-bearing gear is on. 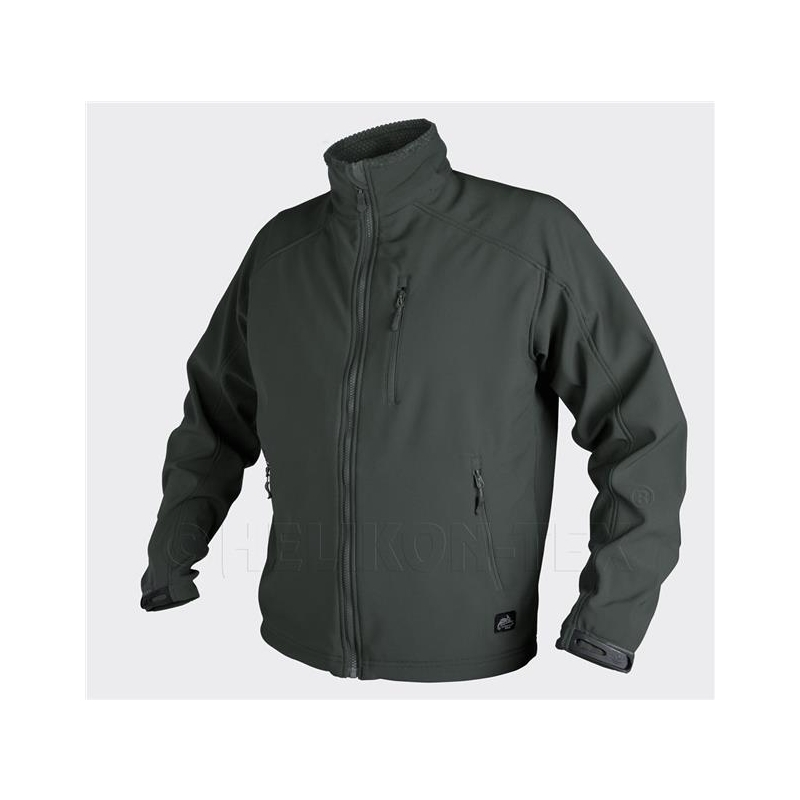 A set of six combat adapted pockets gives plenty of cargo space for crucial and ready-at-hand equipment. 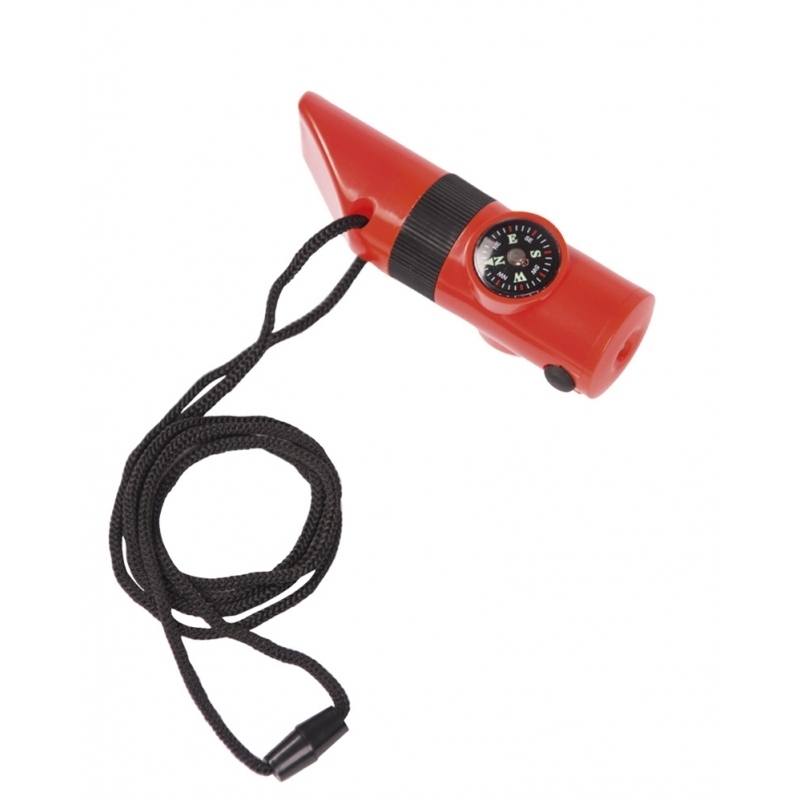 Fleece-lined stand-up collar keeps the neck of the user protected from the elements and abrasion caused by weapon slings. 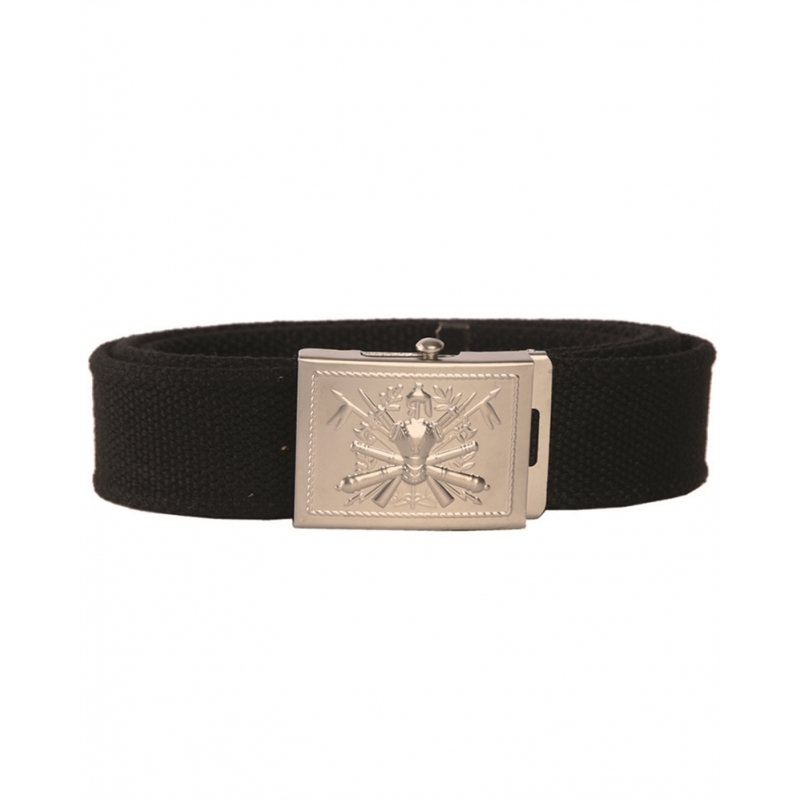 Bicep and chest Velcro allow wearing ID and other patches. 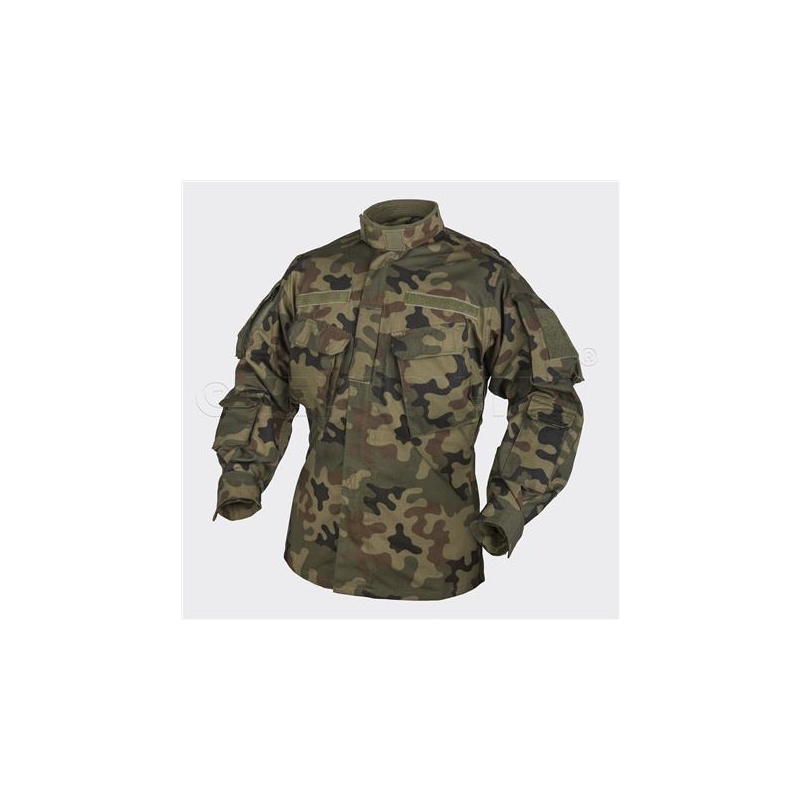 CPU® is an adaptable uniform solution for everyday duty.